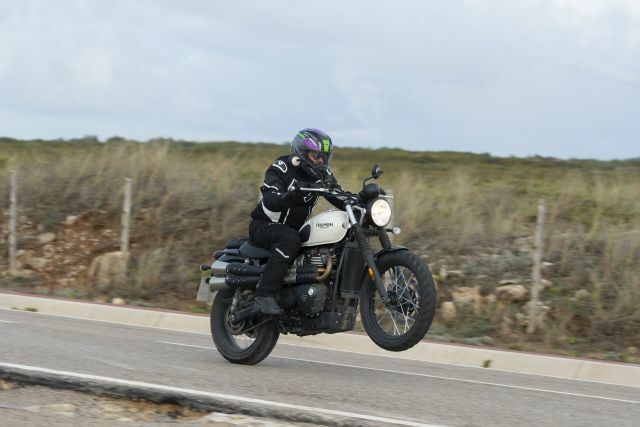 We recently travelled to Portugal to ride Triumph’s new Street Scrambler, which for the 2019 model-year gets more power, better brakes, updated suspension components and a few cosmetic touches to differentiate it from the outgoing model. 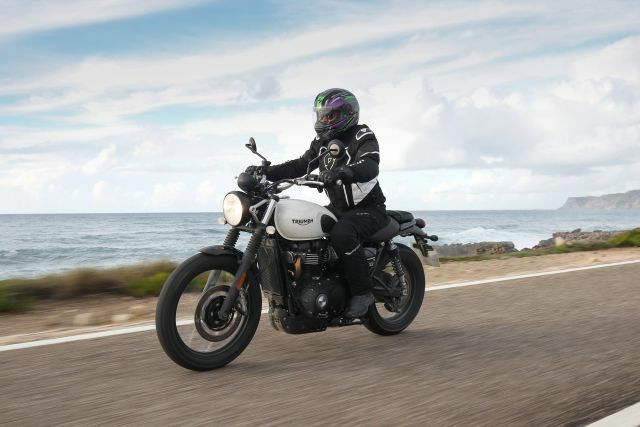 The 2019 Street Scrambler isn’t an all-new bike; it is, however, a comprehensive mid-life update for one of the top-selling models from the company’s Modern Classic line-up, and we were able to put it to the test. The previous version of the Street Scrambler, launched two years ago, was an instant hit with a wide cross-section of riders. 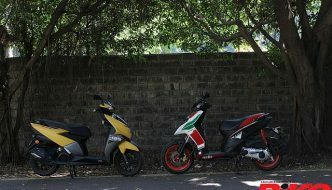 It was an easy-to-ride motorcycle with timeless good looks and an aura of fun; what’s not to like? 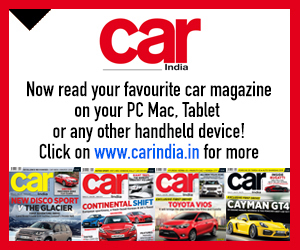 Just about anybody could enjoy the robust 79 Nm of torque delivered as low as 3,050 rpm, enabling instant, off-the-line acceleration. 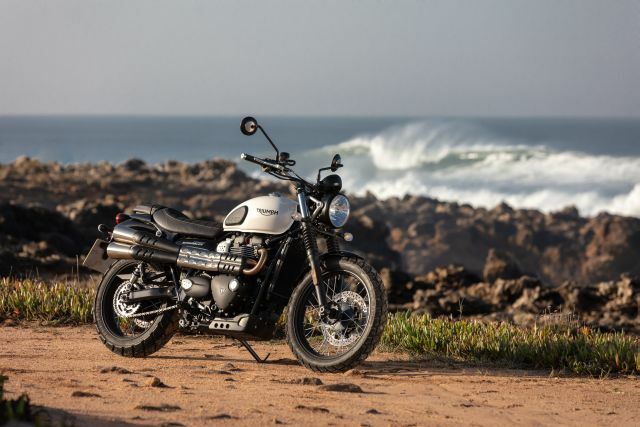 The 2019 motorcycle that I rode in Portugal is instantly recognisable as a Street Scrambler. 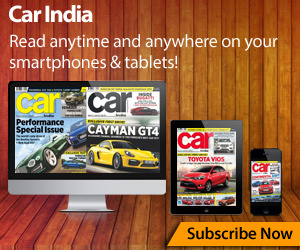 Cosmetic changes have been kept to a minimum, and that side-mounted exhaust couldn’t be mistaken for anything else. Look closer and the first thing you’ll notice after the new paintjob is the redesigned Street Scrambler badging on the side panels, while the bezel surrounding the single-pod instruments has gone from silver to black, with a Bonneville badge engraved along the top. Other new bits include new headlight brackets and a revised seat, while not much else has been changed on the visual front. The large 19-inch spoked wheel and tall fork up front give the Street Scrambler a rugged stance, while the riding position is upright and commanding, with the footpegs directly below the rider and the wide handlebars within easy reach. The 2019 Street Scrambler is still powered by a 900-cc liquid-cooled parallel twin, but it now makes a bit more power and spins up quicker, courtesy the compression ration being upped from 10.55:1 to 11:1 and new lightweight crankshaft, balancer shafts and dead shafts. While the outgoing bike made 55 PS at 6,000 rpm, the new Street Scrambler makes 65 PS at 7,500 rpm. Peak torque has remained unchanged at 79 Nm, but while this figure was reached at 3,050 in the outgoing bike, the new Street Twin makes maximum twist at 3,200 rpm, and features a much wider torque spread, resulting in strong acceleration through the midrange and higher up in the rev range — something that was missed on the previous model where you could feel power trail off after the initial hit of torque low down. 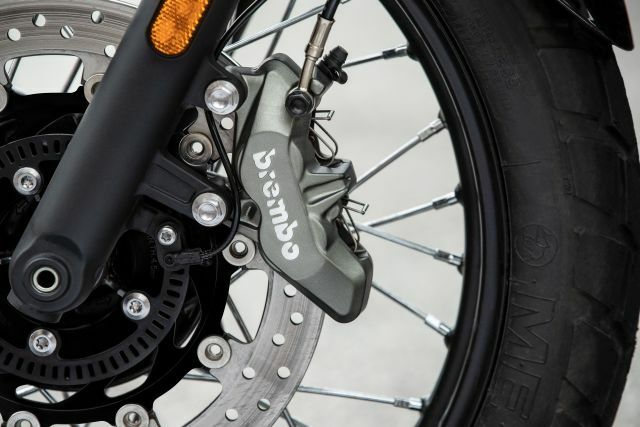 With better performance comes the need for better stopping power, and Triumph have switched out the two-piston Nissin brake calipers on the front wheel for four-pot units by Brembo. 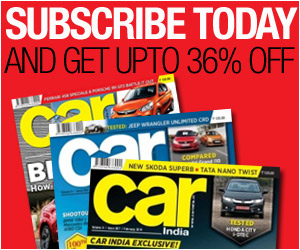 Braking force is considerably improved and easier to modulate, with much better feel and feedback at the lever. The 41-mm KYB fork still features 120 mm of travel, but now offers better damping characteristics thanks to the new internal cartridge. The new brake and suspension setup have given the Street Scrambler a much more confident and planted feel when riding hard over a variety of surfaces, allowing the rider to exploit the added power of this new model while still feeling safe. In spite of the tall fork and large front wheel, the Street Scrambler is great fun to throw around in the twisties, and is helped along through the tight stuff by the leverage afforded by those wide bars. 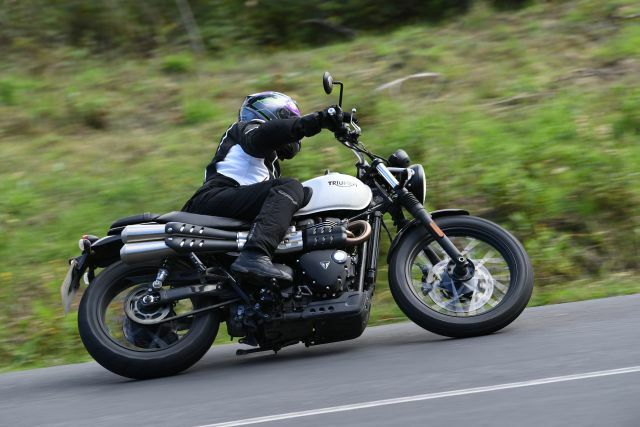 The outgoing Street Scrambler already had a ride-by-wire throttle, switchable traction control and ABS, and Triumph have gone a step further with the 2019 model by including Rain and Road riding modes that adjust the throttle map and traction control sensitivity to suit the conditions. 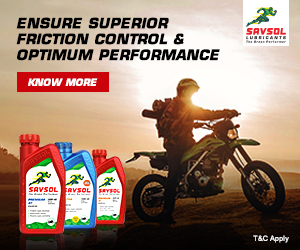 In addition to this, the Street Scrambler also gets an Off-Road mode that switches off ABS and traction control completely, allowing the rider to take full control when required. 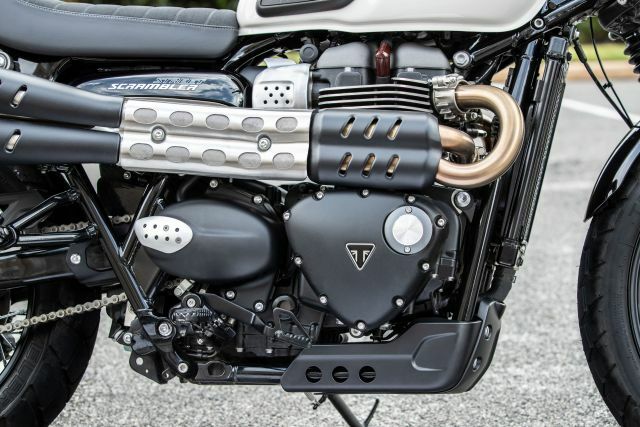 Triumph have done a great job with this update, retaining the features that made the Street Scrambler successful, while making meaningful upgrades that improve safety and enhance the riding experience. This is definitely an engaging and fun motorcycle that will appeal to beginners and experienced riders alike. 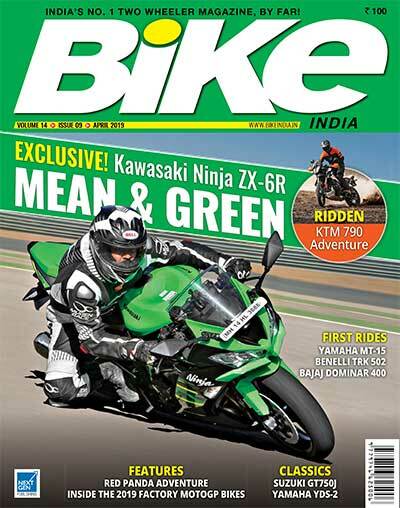 Look for an in-depth review of the Triumph Street Scrambler in the January issue of Bike India.